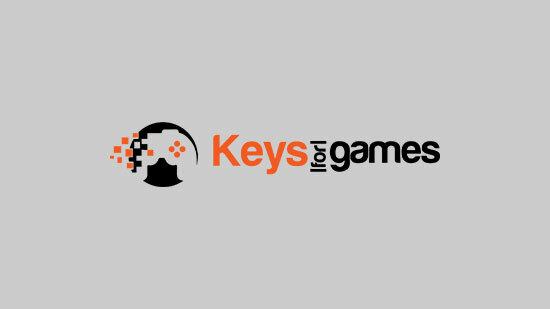 Find every available Steam Key Stores for Solo and compare them here to find the best prices, saving you time and money! Activate the Solo CD key on your Steam Client and add it to your library, making it available for download. Steam CD Key: Activate the Steam CD Key Code on the Steam Client. Log in and look at the left bottom corner and click on “Add a Game…” and then on “Activate a product on Steam”. Put in the code for ‘Solo‘ and have it in your Steam library, ready for download!